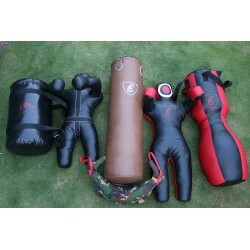 YOU ARE LOOKING FOR EQUIPMENT FOR EVERY DAY TRAINING? 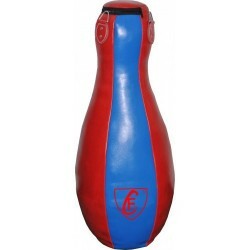 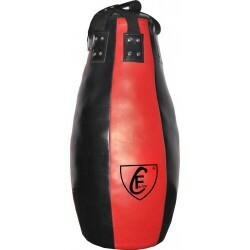 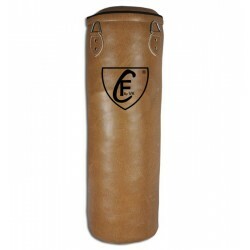 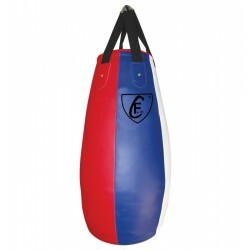 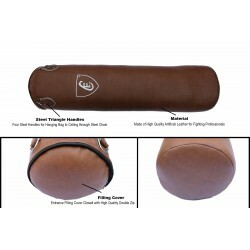 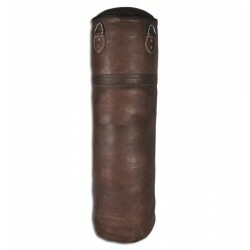 TAKE A LOOK AT OUR SELECTION OF PUNCHING BAGS. 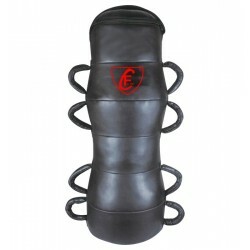 Muay Thai Punching Bags Ci sono 12 prodotti. 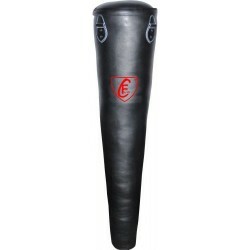 This Cone shape Punching Bag Is a great product for MMA, boxing and kickboxing training to the highest level with the most intense, realistic action ever.